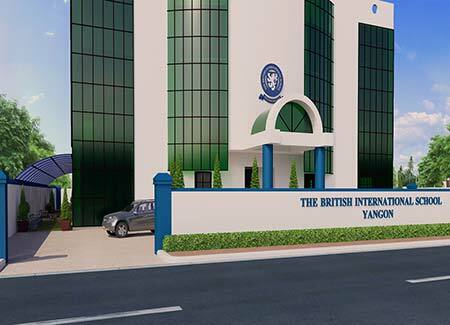 The British International School – a new international school, teaching to UK standards, will open its doors to students in August 2014. Located in Yangon- Insein Road near Inya Lake, the school will accept 100 to 150 students in its first year and is aimed primarily at the children of a large number of expatriates who have recently entered the country as it pursues its political and economic reforms. “For multi-national corporations, the shortage of high-quality international schools is already proving to be an important barrier to their investment in Myanmar. The school will follow the English national curriculum. The school will cater both to the expat community and to local residents seeking an international education for their children.